If you’re wondering where to get the best breakfast in Salt Lake City, look no further. We’ve got more breakfast menus on our site than you can shake a handful of bacon at. Our breakfast menus feature restaurants North to South covering every popular breakfast dish you can think of. Check out out our breakfast near me page, for results local to you now. Benedicts, omelettes, bacon, mimosas and more, its all here. And then some. 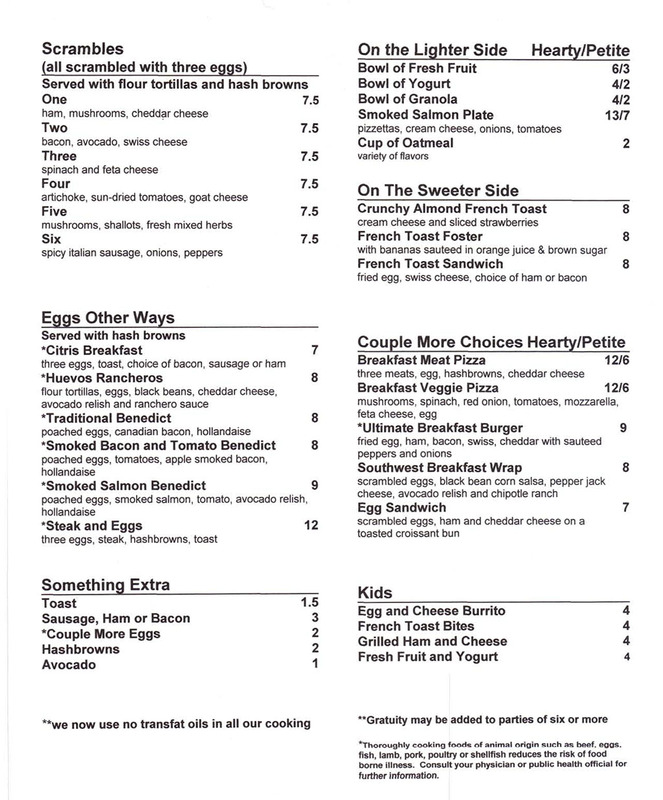 We’ve also included a list of breakfast menus that cover more diverse options. What about Mexican cuisine for breakfast, how about Lebanese or Greek?